Happy Valentine's Day everyone. I'll be honest, Derek and I don't really celebrate this holiday other than giving each other cards. In fact, last year he had to work. Andy and I went out to eat at A&W, our favourite fast food restaurant (and of course had to take a selfie) and then we picked up some donuts and brought them to Derek's work for his coworkers (he's gluten free, so he got peanut m&m's). It was definitely my idea of a perfect Valentine's Day, so I made this layout to commemorate our evening. 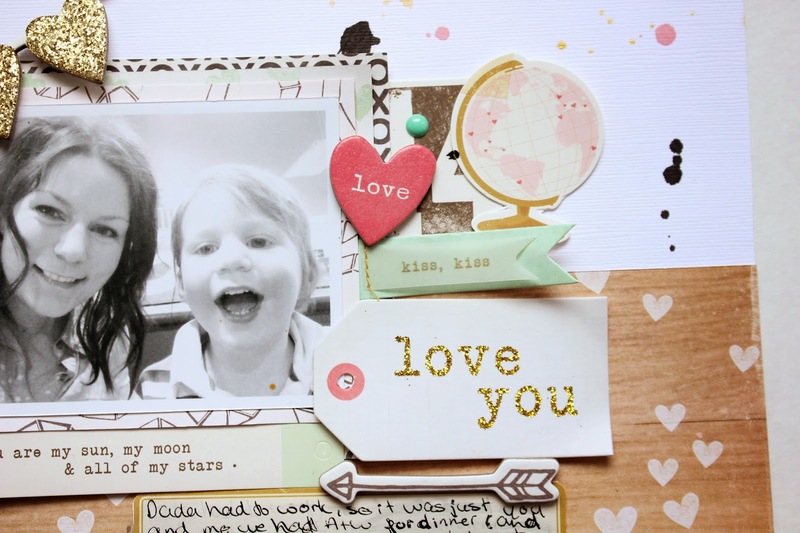 Other than the Thickers and a few enamel dots, everything on the layout is from Crate Paper's Kiss Kiss line. When I first saw the line, I thought 'meh, another valentine's line'. 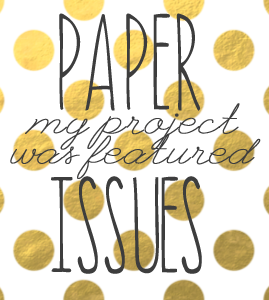 But then I started seeing people's projects online and I had to have it all. I was in love. I ordered everything I could from Paper Issues and am so happy I did. This line is just darling. 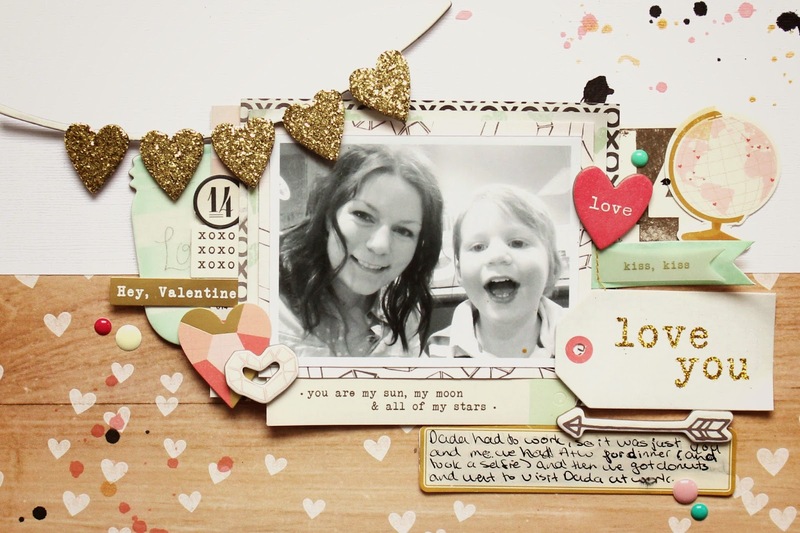 And that heart paper is definitely one of my new favourites! I still have 1 1/2 more sheets, and I don't think it's going to be enough. My favourite fabric Thickers that I'm going to be very sad when they're gone. That glitter heart garland is just amazing. I really love the 12x12 chipboard sheets Crate puts out with each collection. 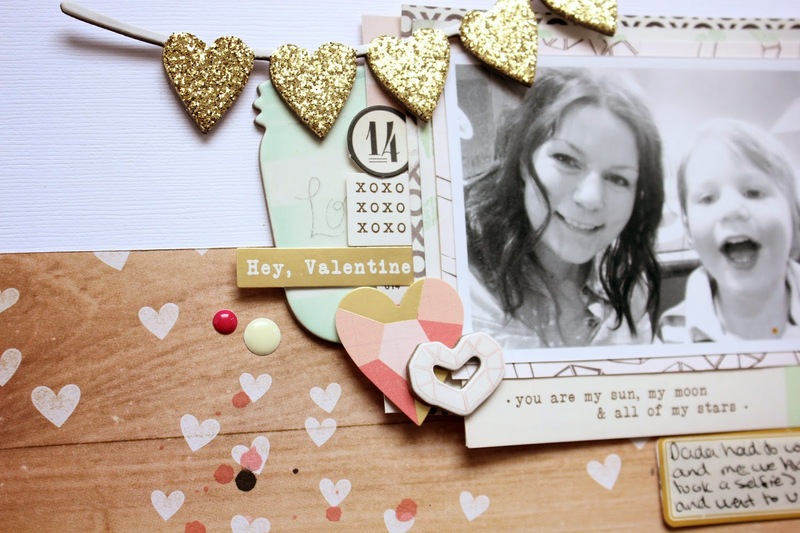 More chipboard pieces as well as stickers from the 6x12 sticket sheet and layered tags. 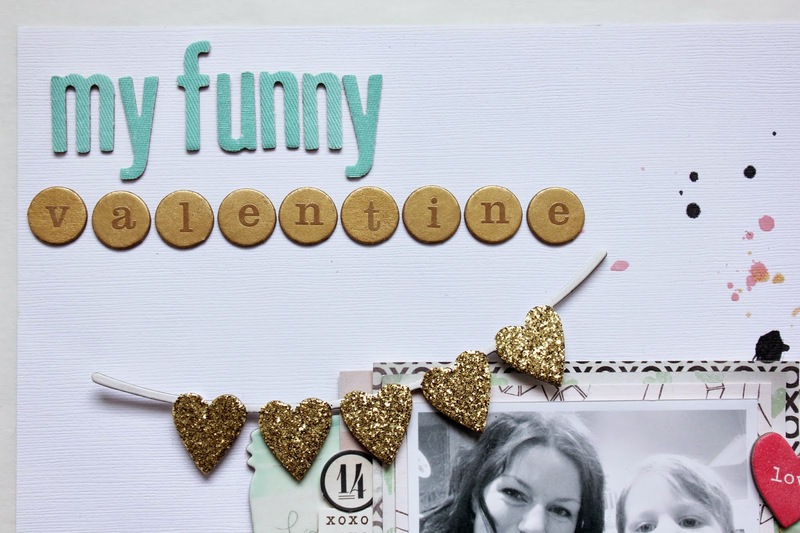 Hop on over to the Paper Issues blog today as they're showcasing a ton of amazing Valentines' projects .